Any celeb who’s ever had a nasty divorce should look immediately to Gwyneth Paltrow and Chris Martin and take note. The couple known for their infamous “conscious uncoupling” has been writing the book on successful celebrity divorce since they announced their split in March. People reports that the ex-pair headed out to dinner Wednesday night with their two kids, 10-year-old Apple and 8-year-old Moses, in tow. They also met up with another friend and her child at Katsuya Brentwood, their restaurant of choice for a low-key family night out. According to People, the group dined in a back room and, despite the recent split and the fact that Paltrow and Martin are both dating other people now, it wasn’t awkward at all. “They seemed like a happy family,” a fellow diner said of the family. Even after the family friend and her child left, Paltrow, Martin and their kids stayed and continued catching up for another 15 minutes, witnesses said. Since the split in March, Paltrow has been linked to Glee cocreator, Brad Falchuk, while Martin is openly and unapologetically dating Jennifer Lawrence, in a relationship that looks to be gaining steam and becoming more serious all the time. The “consciously uncoupled” couple also reportedly live near each other (Martin purchased the house across the street from their formal marital abode) and seem to be doing everything they can to maintain normalcy for their kids, which — let’s be honest — is how more divorces should go. 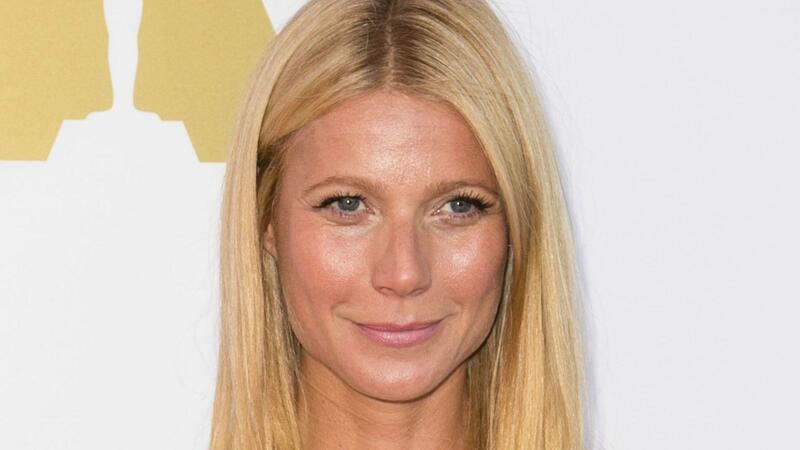 Mom debate: Is Gwyneth Paltrow really a working mom? So, way to go, Gwyneth Paltrow and Chris Martin, for showing us all how a divorce should be done. Do you agree? Is amicable the way to go? Tell us in the comments.